As with warehousing, distribution facilities are a very important part of the economy. A distribution center or facility is a principal part of the order processing element. They ordinarily store merchandise for less time than do warehouses. This is because distribution facilities are usually demand driven. These facilities distribute goods, often just in time. Not surprisingly, distribution facilities can be subject to robberies, thefts and heists. As fast as goods tend to move at these facilities, there are still huge quantities of goods ‘sat idle’ in storage, with these facilities particularly vulnerable at night or during non-operating hours. A Sports Authority distribution facility in Burlington Township, N.J. was robbed at gunpoint by three armed assailants in April, 2008. A gang of four criminals heisted two courier companies in three different attacks at distribution facilities in Maryland and Virginia in 2012. The total amount of losses from the heists was estimated at between $250,000 and $400,000. It is not rash to state that distribution facilities and centers are a big security risk. assessment of warehouse perimeters, including fencing, gates, etc. 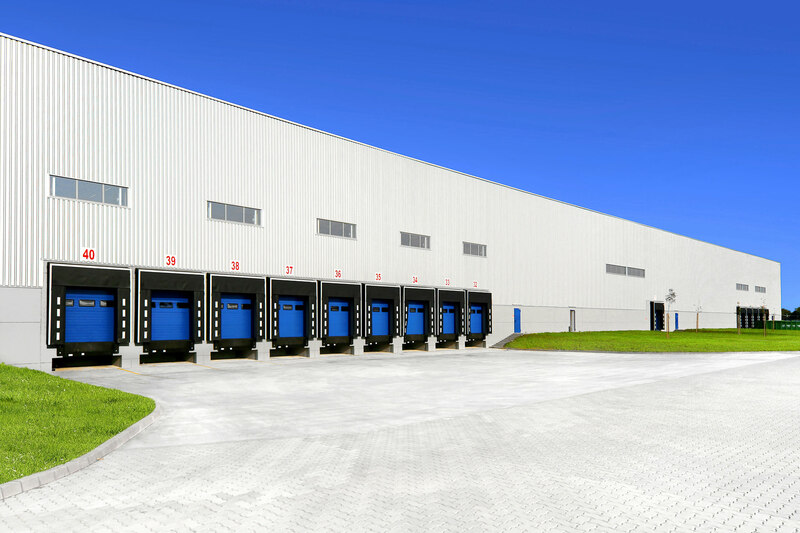 A distribution facility or center, especially a large-scale or remote site, can be a very vulnerable target for burglaries, robberies and heists. That is why a security management system is so critically important for any distribution facility, whether owned and operated by a single corporate or used by multiple clients. OSP’s philosophy is that we aim to provide our esteemed clients who own or manage distribution facilities with security solutions that are customized to suit a specific facility. The security of a distribution facility and the merchandise and property therein is our principal objective. This approach and commitment is what OSP stands for. It is what we do, with pride and conviction.